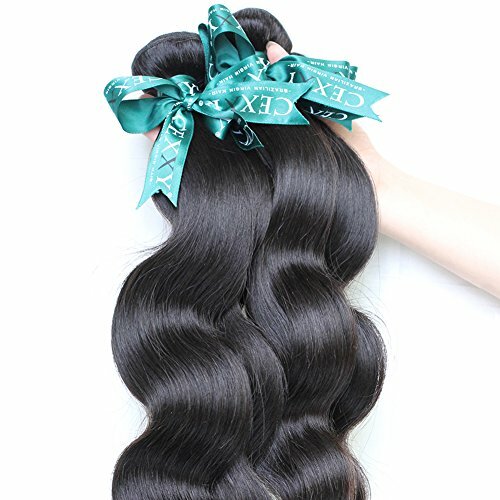 Are you looking for high quality hair extensions? 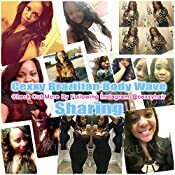 You are now making right decision to shop with Cexxy!You Can Buy Real Good Hair Worth The Money You Paid Here. 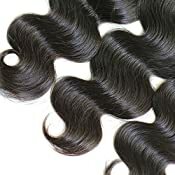 All Cexxy hair is 100% virgin hair,can be dyed or bleached well,in natural state,in natural color.Its material is collected from its origin by professionals,all is cut from young ladies,washed twice with warm water and shampoo,then made into weaves by own factory.Machine double wefted to avoid future shedding.Wave texture is made by steam,without any chemicals and acid process to avoid tangle.Warehouse stuff picked the gray hairs out and double check quality before shipment.Shipment for only 2-4 working days via DHL express to normal countries.7-day return policy for worry-free online shopping.Customerized needs can be met usually. 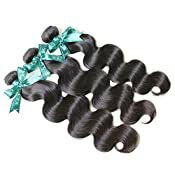 Quality:In 7A Grade,No Tangle,No lice,Minimum Shedding,Keep Wave After Washing,Can Be Dyed/Bleached To Any Color,Can Be Restyled. Durable Time:At Least One Year With Proper Care. Applicable Group:Anyone Who Loves Beauty. 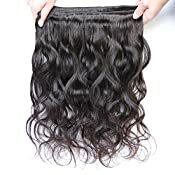 Length Reference:For a full head, 10-16 inch hair needs 2-3 bundles, 18-24 inch needs 3-4 bundles, and above 24 inch needs at least 4 bundles. Delivery Time: 2-4 Working Days via DHL Express. 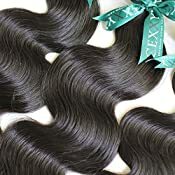 3.Hair Quality:Machine Double Wefted.95-100g/Bundle,3.35-3.5oz per bundle.Minimum Shedding,No Tangle,No Lices,Can be Straightened,Curled,Dyed,Bleached and Styled as Your Own Hair.Soft,Healthy,With Natural Hair Luster. 4.Delivery time:Free shipping.2-4 working days via DHL express. 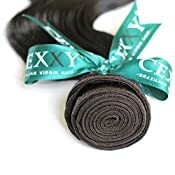 5.Cexxy:The United States Registered And Trustworthy Brand,Selling Human Virgin Hair for 8 Years.